Daycare centers provide loving care for children when parents can’t. Your job is important and focusing on children is a full-time job. So stop fumbling with paper in the classroom and allow iCare Software’s web-based application to document what’s needed so you can focus on the children. 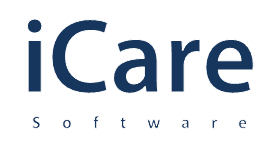 We built the system for daycare centers looking to streamline their administration.